Our Tiger Belly Bouncer is loaded with lots of jumping fun! This unit has a huge jump area with tons of bounce! 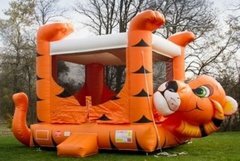 Your child and their guests will have so much fun in our Tiger Belly bouncer. 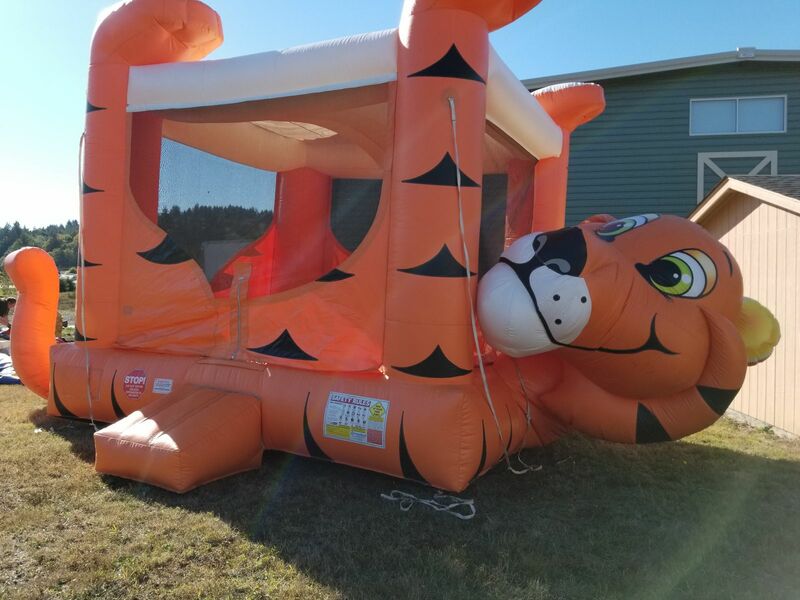 Kids will delight in jumping on the Tiger's Belly and will love every second they are playing in this bounce house. 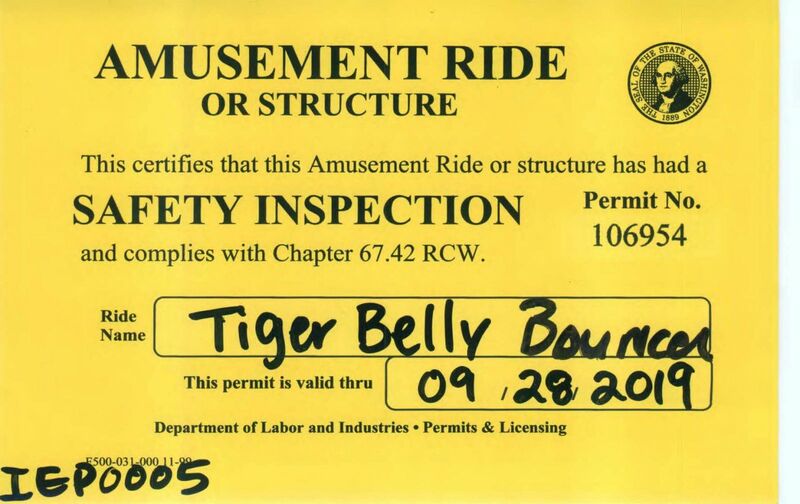 The Tiger Belly Bouncer is One of our Favorites and very popular with the kids.